This event is limited to the first 25 attendees, so register early! 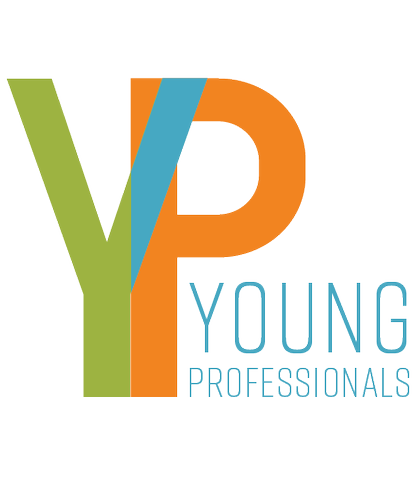 Young Professionals events provide access to professional development, networking and volunteer opportunities, focused on, but not exclusive to, professionals under 35 years of age. Join us for Lunch with Leaders with Karl Stauber, President & CEO of Danville Regional Foundation. As DRF's first President & CEO, Stauber leads the Foundation, which promotes innovation and long-term transformation to enhance economic development, education and wellness in Virginia and North Carolina′s Dan River Region. 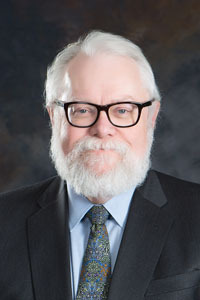 A published author, frequent speaker and known for his work in rural communities, Stauber was the first Senate-confirmed Under Secretary for Research, Education and Economics with the United States Department of Agriculture, and has worked for the Northwest Area Foundation, the Needmor Fund, and the Babcock Foundation. He holds a Ph.D. in public policy from Union Institute, a management development certificate from Harvard Business School, and a bachelor's degree in American Studies from the University of North Carolina at Chapel Hill. He is a member of the Board of Directors for the Future of the Piedmont Foundation and the North Carolina Network of Grantmakers. He also is a member of the GO Virginia Region 3 Council.